In a debate with European Council President Donald Tusk and Commission President Jean-Claude Juncker on the 14-15 December EU summit conclusions, MEPs cautioned the UK government not to take a Brexit transition deal for granted, and highlighted the need to formalise the withdrawal agreement as fast as possible. They also called on the UK government to lay out clearly its vision for the country’s desired future relationship with the EU, avoiding apparently celebrated priorities such as the colour of passports, which it was always free to choose. Some MEPs made it clear that no status outside the EU will ever be as good as full EU membership. Others stressed that the EU-UK negotiations are bound to be tough, but emphasised that this is because all parties involved are trying to achieve the best solutions for citizens. Parliament’s Brexit coordinator Guy Verhofstadt underlined the need for guarantees regarding residence application procedures for EU citizens wishing to live in the UK in the future, stressing that the new residence status proposed by the UK should not come into force until the end of the transition period. 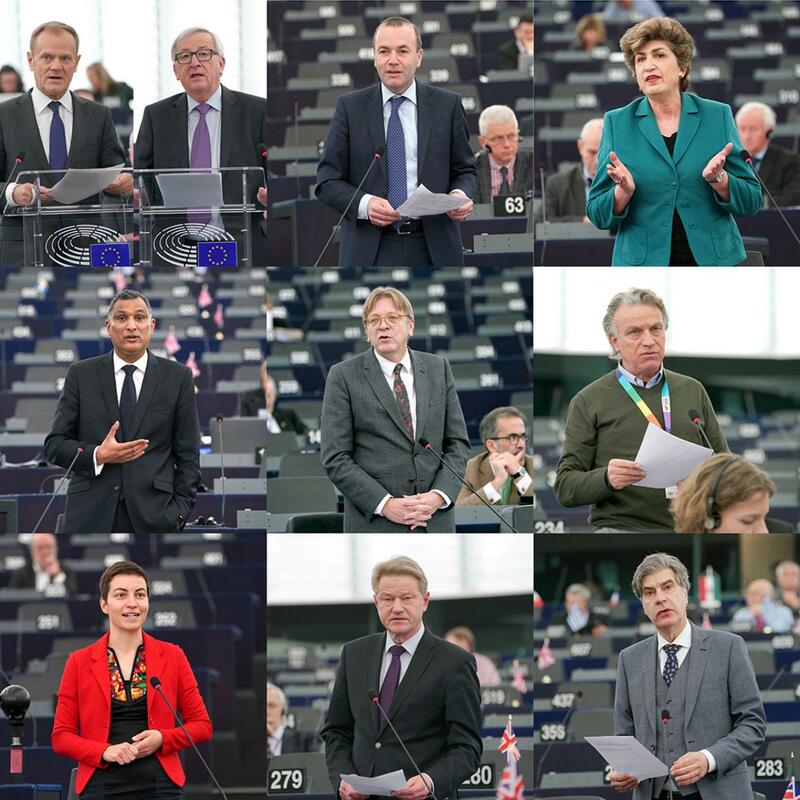 MEPs also welcomed the concrete steps recently taken towards more defence cooperation among EU countries, stressed the need to reform the eurozone, and called for more EU-wide measures to tackle migration challenges and youth unemployment.